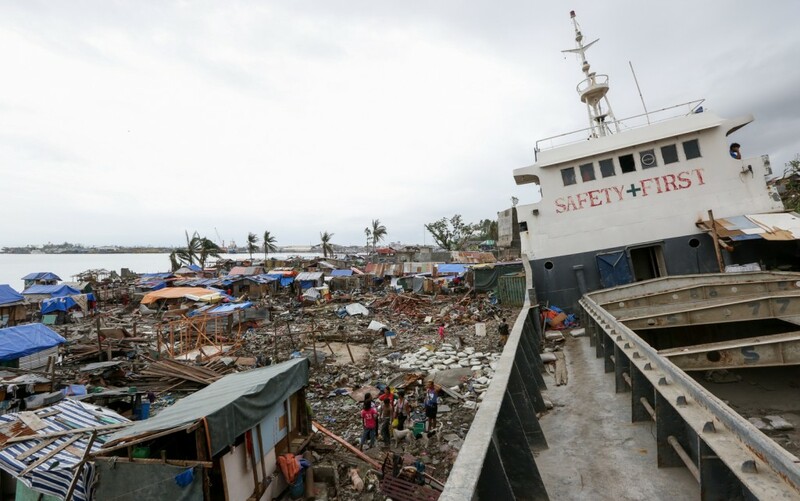 Today on FundMyTravel, we jump into part two of a story featuring a successful FundMyTravel campaigner and her efforts to help provide relief to those affected by Typhoon Haiyan/Yolanda in the Philippines. Be sure to check out part one of Victoria’s post before reading further! I was so emotionally invested in this project, I didn’t know what else I could do with my time until the campaign goal was reached, and even then, I felt rather helpless unless I was using the campaign to spread awareness about situations taking place due to Yolanda. It was painful and distressing to write to friends and family who did not seem to care as much as I did about the destruction. Or when I reached out to those who did care because they understood, but didn’t feel connected enough to contribute or see how even a simple share would make a difference. Quite a few things could have brought me to tears at such an emotionally charged time, but the thing that set me over edge was the concern and utter confusion I felt, when it seemed that people just didn’t care. I found myself experiencing a range of emotions throughout the campaign: fear, anger, frustration, and hurt. But then, finally there was relief. The greatest sense of relief came with the news that all of my friends in the Philippines had actually survived Yolanda and been accounted for. No amount of money in the world could have been as valuable as this piece of information, but they still needed support if they were going to continue to survive in such conditions. The best way for us to provide for their needs, as well as others in the community, was by raising funds for relief. It was important for us to raise the funds because we were directly connected with a trustworthy, grassroots, non-profit organization, The GoAbroad Foundation. 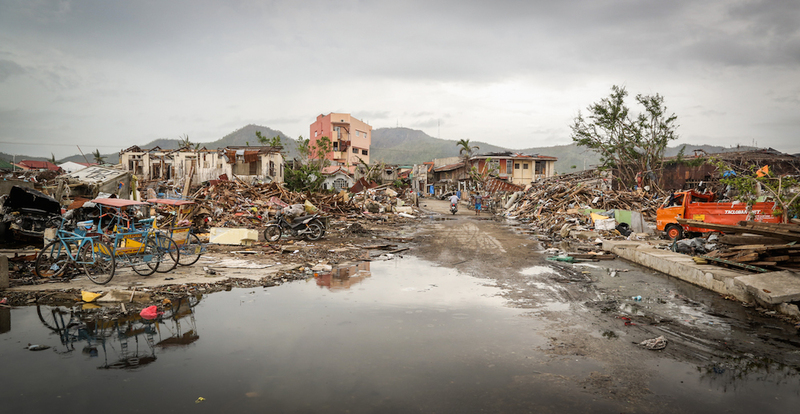 We knew that the money we raised for relief would go directly into supporting those communities on the ground in Tacloban, which was not always the reality, when donating through one of the larger relief organizations. Destruction in Tacloban after the Typhoon hit. With the year anniversary of Typhoon Haiayan (Yolanda) upon us, FundMyTravel wanted to take a look at one of the very successful FundMyTravel campaigns, completed by Victoria Mita, done for relief efforts for the individuals affected by Typhoon Yolanda in the Philippines. Stay tuned for part two of this feature! It’s a remarkable thing to reflect on a previous state of mind only to realize just how vastly it was changed in a matter of hours. During October of 2013, I was planning out a strategy and approach to create my own FundMyTravel campaign, with the intention to fund airfare to Australia, where I was hoping I might be able to do some content projects for the organization I worked for at that time, GoAbroad.com. I also happened to be directing the website, FundMyTravel, and thought it reflected a bit poorly that I was constantly advocating for such a brilliant tool, but without having ever used it myself. It was around this time that that changed, though my campaign was not developed around the original goal I had planned, and I certainly did not carry out the fundraising efforts independently. I quickly learned that is the very point of crowd funding: to reach a meaningful goal through the collective efforts of multiple people, working together.